What type of camp do you want? Parents nationwide recognize the importance of ACA accreditation when choosing a camp for their child. 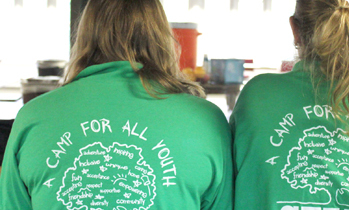 ACA-accreditation is solid proof of a camp's accountability, credibility, and commitment. ACA offers expert advice from camp professionals on camp selection, readiness, child and youth development, and issues of importance to families. ACA helps you find the right camp for every child. Change a Life. Just $35 will send a child to camp for one day and $500 for one week. 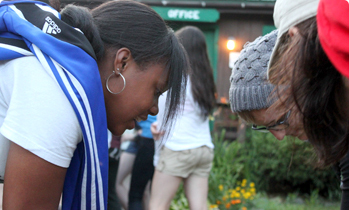 Just one camp experience can positively change a child's life forever. 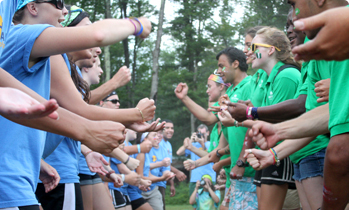 Camp encourages achievement and builds the self-esteem, confidence and courage needed to become leaders. It also promotes healthy lifestyles, fitness and activity.